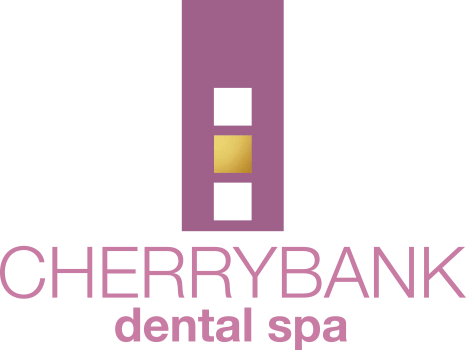 At Cherrybank Dental Spa we like to offer our current and new customers offers, discounts and flexible payments. 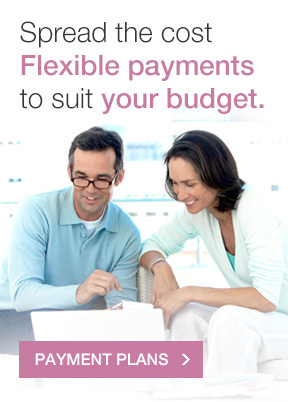 This allows you to benefit from the highest level of care at the best prices. 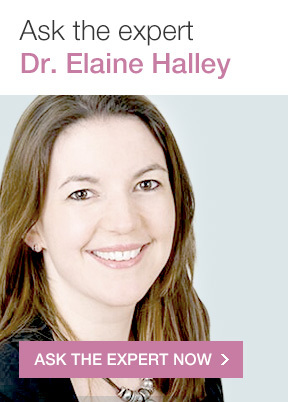 So if you are looking for Dental offers in Perth or dentistry offers in Edinburgh, we may well have a deal that will suit you. 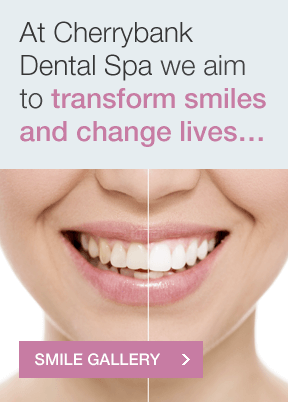 Spread the cost of your cosmetic dental or restorative dentistry treatments with our 0% finance plan. 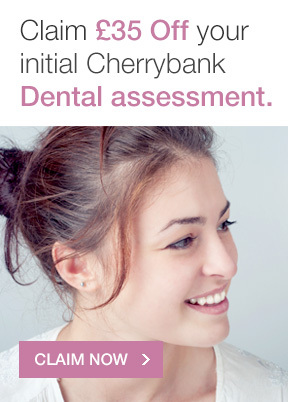 Use this voucher to get £35 off your first dental appointment.